A look back at the career of European and Portland Trail Blazers star and Hall of Frame center Arvydas Sabonis. Sabonis was selected with the 24th pick in the 1986 NBA Draft by the Portland Trail Blazers. 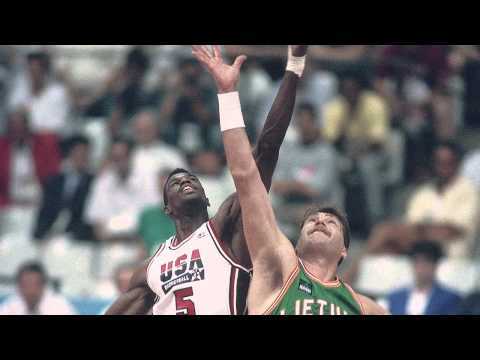 This video was posted in Arvydas Sabonis and tagged Arvydas Sabonis, Arvydas Sabonis Career, Arvydas Sabonis Highlights, Arvydas Sabonis Videos. Bookmark the permalink.